Travel Langhe, Roero and Monferrato. Welcome to Piedmont Travel Guide Tours by Locals. We are an international private travel agency. 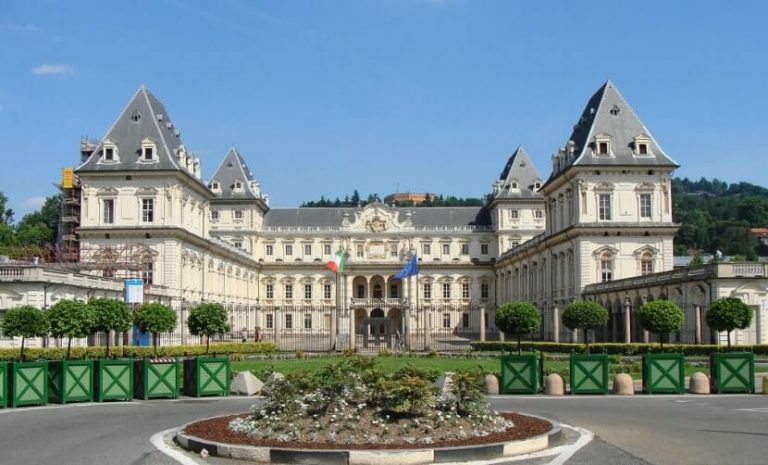 Our headquartered is located in Turin with offices in Asti, Alba, Barolo e La Morra (Langhe). We are specializing in tours of charm that mainly target Langhe, Roero and Monferrato. We operate on the whole Italian territory to rent luxury villas, Wine Tours, Tastings Experience, Truffle Hunting, cooking lesson and Private Taxi services. 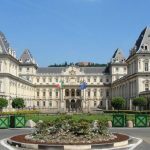 The philosophy of “Piedmont Travel Tours by locals” is based on the “tailor – made” or create an itinerary tailored to the customer that meets every little need. Are you looking from vacation in Piedmont Region in Italy? Would you like to book a private week end or travel experience from Milan or Turin, around Piedmont Region? 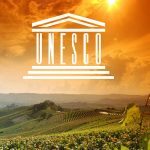 Piedmont Travel Tours has over 30 travel guides about and following the recognition of Langhe, Roero and Monferrato of Unesco World Heritage. Discover the best Municipalities, touristic landscape, cultural activity and territories. 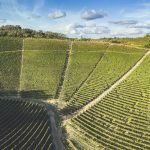 Piedmont Region has a unique landscape, wineries, vineyard; this is the best Italian Region for taste Barolo, Barbera, Barbaresco & Arneis wines. This region continues to perform, shaped along centuries bu human stains, resulting in passed down strain, resulting in passed down tradition and know-how that are representing the cornerstone of the social and economic structure of the territory. Are you planning a short breaks in Piedmont, Italy? 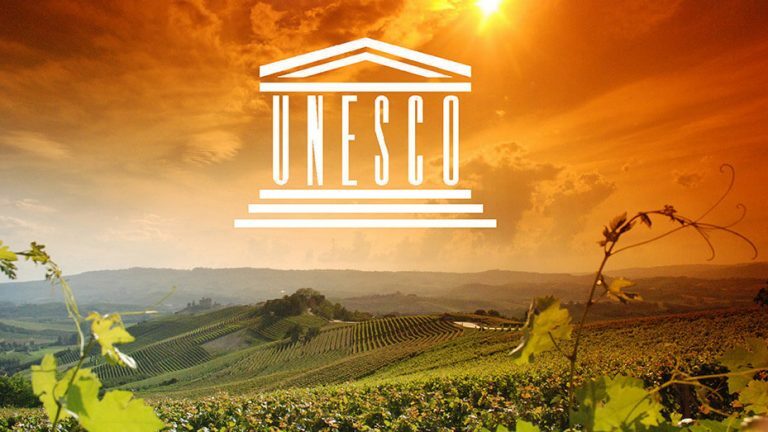 Are you interested about Langhe Roero & Monferrato Unesco World Heritage Sites? Read over 50 travel guides about all the small city in Piedmont. Discover the best bars, restaurants, hotels, tours, experience and things to do. Booked an expensive 1 day truffle tour from Milan or Turin. We are leader in finding amazing tours, activities, and travel experiences in Piedmont Region. Search online on our mobile global marketplace for travelers to discover. 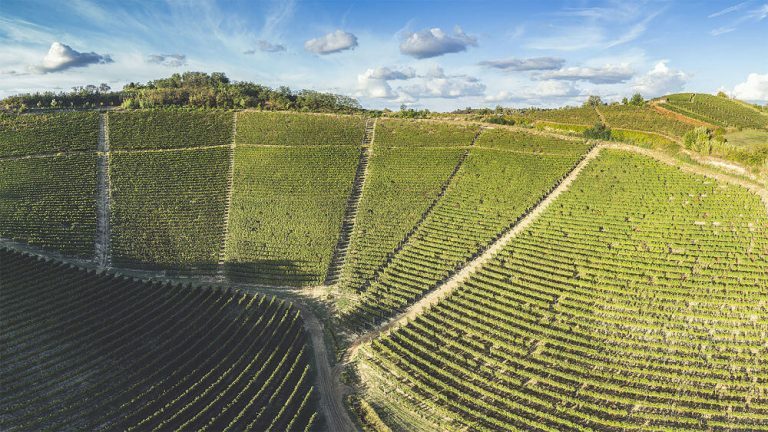 Research and book the best Asti, Alba, Barolo, Barbaresco e Neive curated tours and activities.